Ear 2 the Streets: Al Capone! ... Master Pow! First off Master P has been doing his thing for years and when I think New Orleans, I think of Master P off top. He has been a favorite of mine since I heard Burbans and Lacs. After that exposure I wanted to hear more. He has had some songs that I thought were straight flops and failed attempts at reviving and staying relevant. 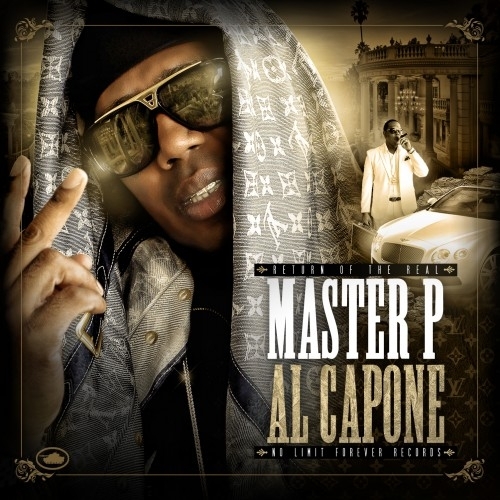 Yet in Al Capone, Master P has incorporated current rappers, with similar rapping styles to his, but each with their own gritty depiction of hood life to bring it all together. I think that was a good idea. I love that even though to me he had toned down a lot, Master P was still able to bring the gritty verses he had been producing years ago. I think he has tried to add a little bit of what rap consist of today yet remaining true to what he had already done. 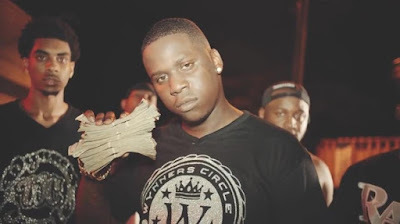 He definitely deserves the recognition and I appreciate seeing a rapper of his caliber, coming to show the young bucks how its done.I must say Master P has given me another R&B remixer. :) [GANGSTA'S NEED LOVE TOO]. It really doesn't get any better than hearing an artist flip something and makes it into something else.BUT!!! The original is definitely the best version. Here's my favorites, shiiiit let me know what you thought. MY FAVS!!!! Spot the one's I just wasn't feeling.